Most visitors coming to Granada in Spain’s Andalucia province make a quick stop between the sunny coastal city Málaga and charming Seville. They come to see the Alhambra, the royal palace constructed in 1333 that serves as a testament to the Moorish culture from historical Spain. Once visitors have toured the grounds and eaten a few tapas, they’re on their way to their next destination. Sadly, it means most who pass through completely skip over the abundant outdoor recreational opportunities that lie just outside the city. Granada sits just 25 miles from the Sierra Nevada National Park, home to Pico Mulhacen, the tallest peak in mainland Spain at 11,414 feet. With over 25 peaks above 9,800 feet, the Sierra Nevada are the highest peaks in Western Europe outside of the Alps. Moreover, the province contains several natural parks where hundreds of miles of trails snake around the hilly terrain. The hiking areas listed below are a short drive from Granada. For those willing to trek farther, the province offers endless options for outdoor enthusiasts visiting the region. 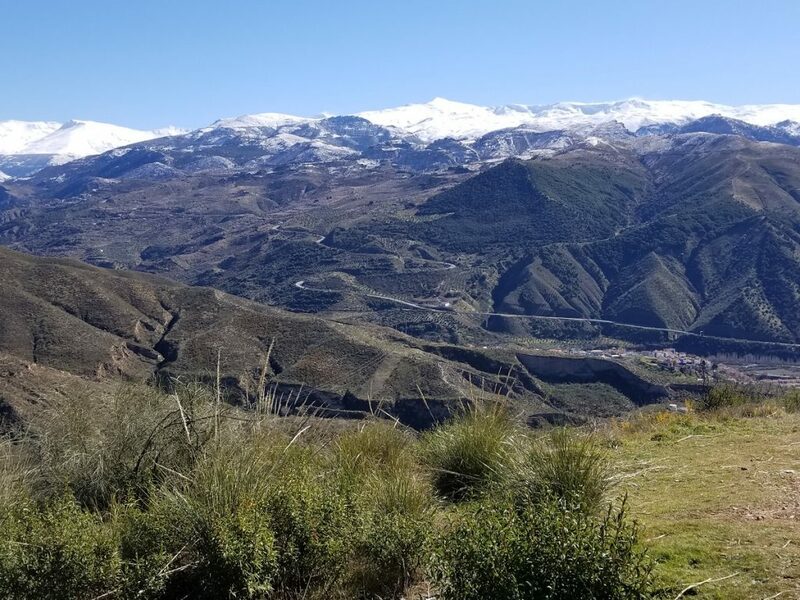 Just a 10-minute drive from Granada, the bustling town of La Zubia leads the way into the Cumbres Verdes, which sit at the based of the Sierra Nevada mountains. Due to its proximity to Granada, the trails here comprise some of the more popular and busy routes in the Sierra Nevada. It’s a favorite spot for Granadinos to go on a Sunday. However, with the network of trails, it’s easy to find secluded areas to hike without the crowds. The scenery ranges from jagged peaks, pine forests, sandy valleys, and commanding red walls that make you think you’re in Utah or Arizona. 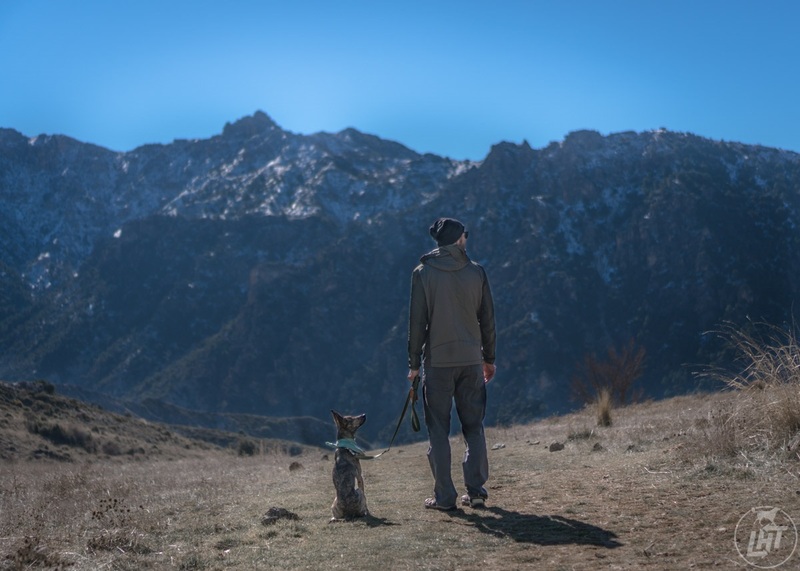 The lower altitude means better weather during the winter months and easier hikes for those just starting out, though there is plenty of variety to keep everyone entertained. 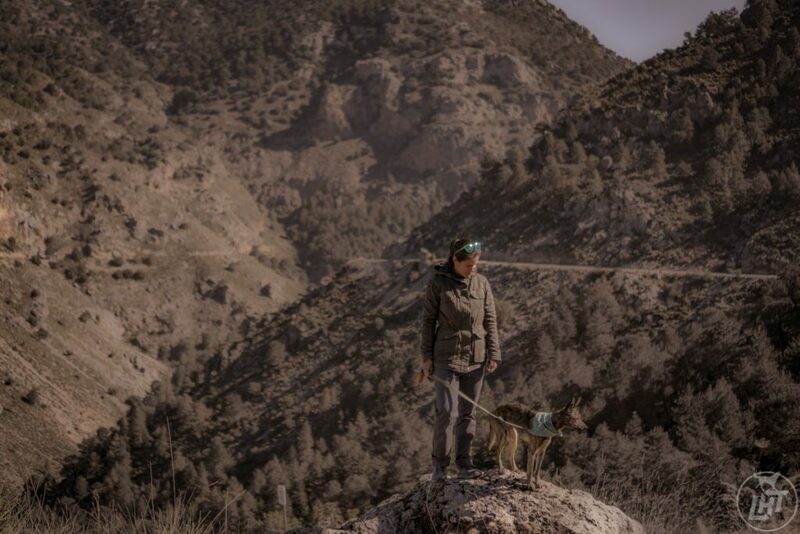 Jen & Laila, Cumbres Verdes, Spain. Pictured in KÜHL FLEECE LINED LUNA JACKET. 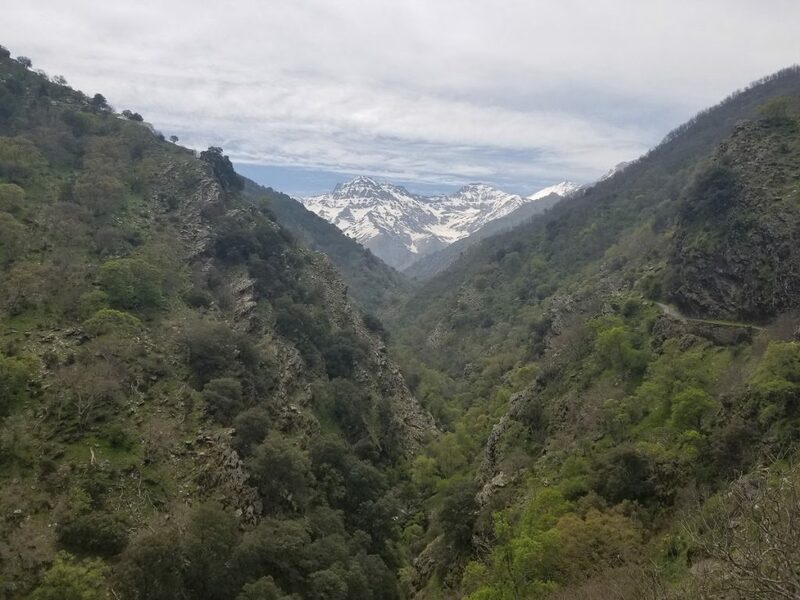 Just 10 minutes southeast of Granada, this delightful natural park features gorges, crystal clear springs, caves, mountain views, and rocky peaks. 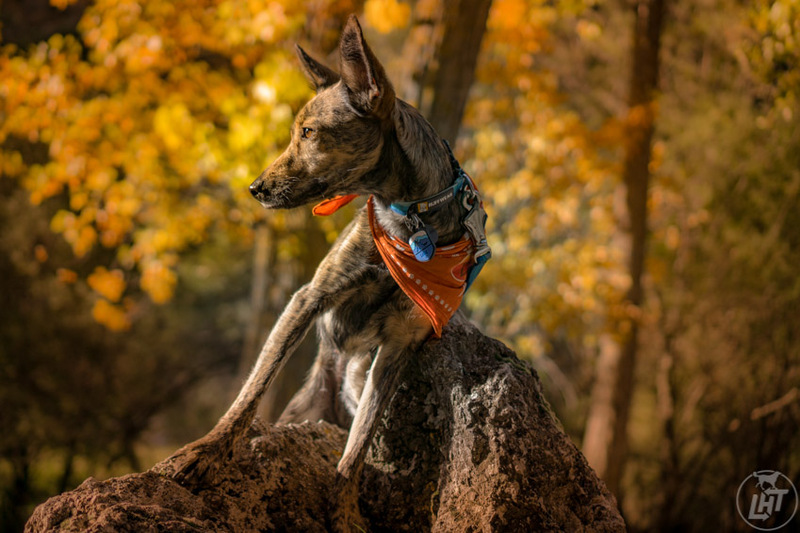 The park is a popular spot on weekends for runners and hikers, families, mountain bikers, and rock climbers. Most trails provide spectacular views of the Sierra Nevadas, especially remarkable when they’re covered in snow. Late in the fall, you can’t visit without seeing at least one or two people leaving their car with baskets—they’re going mushroom hunting. Different hidden trails will reveal remnants of the aqueducts used by the Moors that supplied water from the town of Alfacar to the Albaicín neighborhood in Granada. There are several entrances to different trails in the park, all of which can connect via various roads and trails, all entirely accessible by foot. 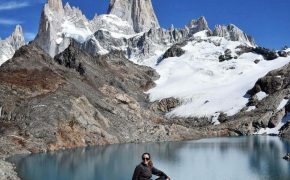 Located on the northwestern slopes of Sierra Nevada National Park, Güéjar Sierra is a can’t miss excursion into nature. Some of the most breathtaking views of the mountains are seen from these trails. The town is situated along the Genil River, shadowed by steep slopes and the nearby Canales Reservoir, which offers recreational water activities. Vereda de Estrella is the main thoroughfare that leads the way to a variety of mountain huts, caves, and alternative summits to the peaks of Mulhacen and Veleta. 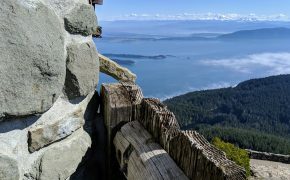 The trail offers an abundance of opportunities with some of the best views of the tallest peaks for hikers, mountain bikers, and horseback riders, including day trips, 12-mile loops, and longer multi-day treks. Just a half hour drive from Granada, the lush Dílar Valley includes several relatively unknown hiking trails. These short, but steep treks attract few people and offer dramatic views of the valley below, nearby towns, including Granada, and the various mountain ranges that encircle the region. Autumn is an ideal time to visit, given the cooler temperatures and the vibrant fall colors. Just behind the Alhambra, Granada’s most iconic tourist attraction, lie miles and miles of protected trails. In addition to keeping an eye out for the 200 plant and 111 animal species, hikers can also find ruins that date back to the Nasrid period (1230-1492). It’s a favorite place for Granadinos to go for a paseo or barbeque on Sunday afternoons when all the stores are closed. From the top, take in stunning views of the Sierra Nevada mountains, Granada’s oldest neighborhoods like the Albaicín and Sacromonte, and the Rio Darro below. 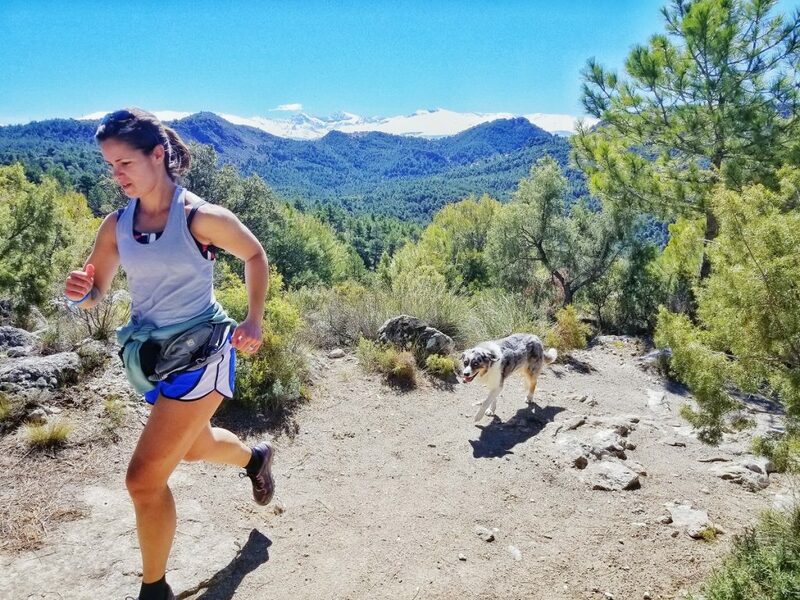 Trails connect to other natural areas, including the Barranco del Abogado, Beas de Granada, and more. Depending on where in the city you’re staying, you can easily walk to the trails from your hotel or take a walk after your visit to the Alhambra. Granada is a sunny place, with more than 300 days of sunshine per year. Winters are fairly mild during the day, but temps can drop below freezing at night. Summers can be quite unbearable, with temperatures regularly soaring above 100 degrees. 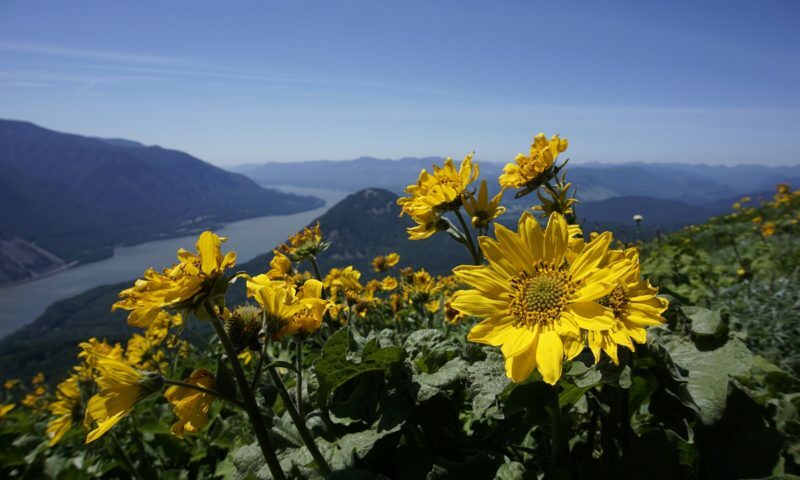 With the lack of forested trails, many hikes are simply not doable during July and August. Spring and fall are the ideal seasons to enjoy hiking near Granada. The constant sun and higher altitudes create a potent heat. Layers are key, especially if you start in the morning and hike into the afternoon. Even on a winter day, you’ll want to be in short sleeves. For women, the KÜHL FREYA PANT is a great option much of the year. Combined with the SORA HOODY and the FLEECE LINED LUNA JACKET you’ll be comfortable in most seasons. Guys should go for the KÜHL REVOLVR PANT with the ALLOY HOODY and the WILDKARD HYBRID HOODY.